The Rebel Sweetheart. 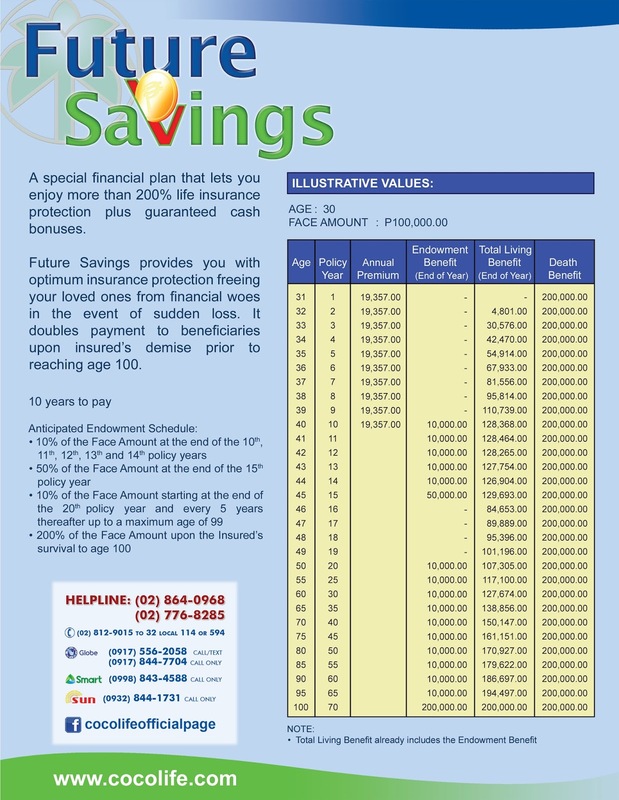 : Protect Your Family's Future with Cocolife Future Savings Platinum. 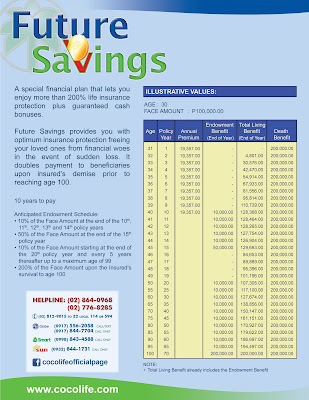 Protect Your Family's Future with Cocolife Future Savings Platinum. Have you ever thought what could happen to your family when you die? Not exactly a good thing to think about, but I'm sure this crosses your mind every once in awhile. If you’re the sole breadwinner, your family is dependent on you even after you're gone. They may be forced to cut back on even the basics, like food, clothing, transportation, and housing. Whether it's for replacing lost income, paying for your child's education, saving up for your dream travel, putting up your own business or making sure your spouse get the much-needed financial security, Cocolife Future Savings Platinum can help safeguard your family’s future. FSP for you and your family. - 10% of the coverage starting at the end of the 20th policy year and every 5 years thereafter up to maximum age 99. This rider provides emergency medical funds by advancing as much as 50% of the death benefit in case the insured contracts a terminal illness, but not exceeding Php 500,000 per insured. this is such great advice! I need all the help I can get because I am sooooooo bad at financial stuff! We have a will, but I don't think we have much life insurance. We better get on the ball. 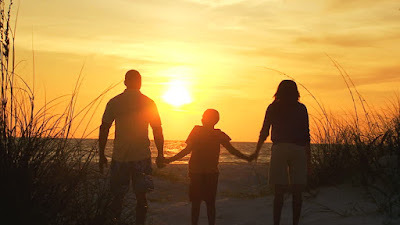 Especially because my husband is our main provider, we’ve put a high priority on having a good amount of life insurance on him, and some for me too, because we have kids who would need to be taken care of until they’re grown. I’m going to take a look at our policies and make some comparisons. Thanks for the recommendation! That is really great thing to have for your family. thank you, i definitely need to be wiser about investing for the future!! This was a very interesting read, something I have not read much about before. 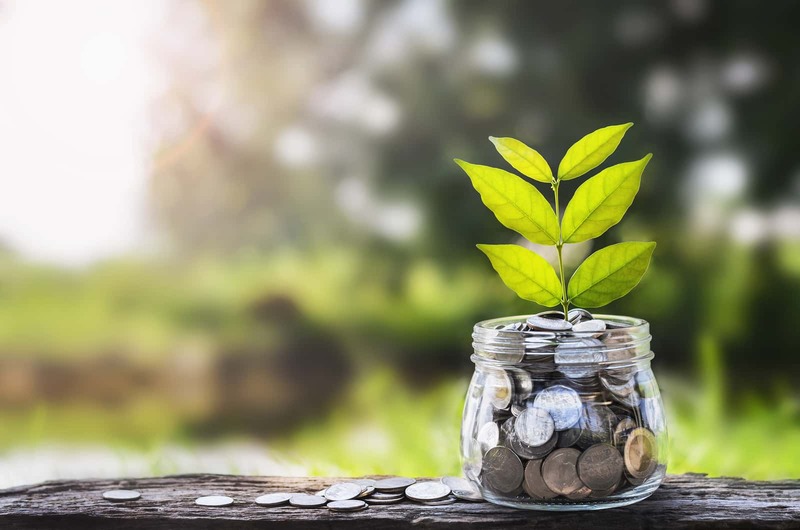 This is a really informative post, I am sure it is going to help so many people get on track with their finances and take on board your suggestions. Insurance is one of the things that you should definitely consider the moment you find a stable job with a good income. There's nothing better than being prepared for the future. Thank you for the post, I think this is something everyone has to consider even if finances aren't the most interesting thing to do, you made it easy for me. What a great list of financial advice. Investing in our future is so important. It is so important to be prepared for future events that may be out of our control. Thanks for sharing this great advice and information. Interesting, I've been thinking of investing in life insurance not just for me but for my future family. Thanks for sharing! This is really good information to have handy. My husband and I were recently talking about insurance, maybe we should look into Cocolife. I lost my dad when I was 15 years old. He was very young at the time and didn't have any life insurance. So I understand how important it is to be prepared when you have children. This is one of the very few posts i've seen giving positive comments abt FSP. If you search it on google, it will all be bout scams. Thank you for making this blog, i am now sure i made d right decision to avail this kind of plan at a young age. Can i ask you, when did you avail this?